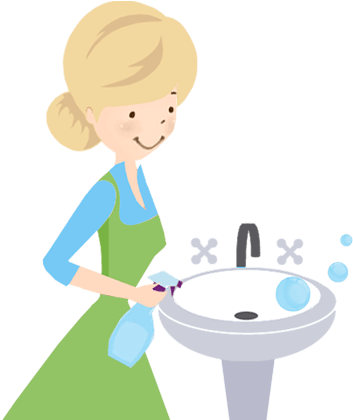 Finding time to deep clean your home or office can be difficult, especially if you have a busy schedule. 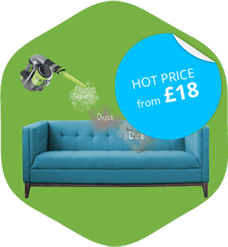 That is why we have put together an affordable and convenient one-off deep cleaning service. Designed to help you with all of those jobs which you never get round to, our services are second to none. 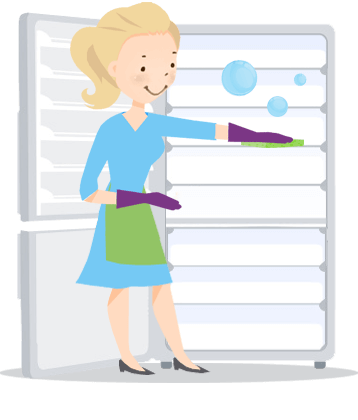 So if you keep pushing your spring cleaning back or if your kitchen cupboards could do with a clear-out, all you need to do is dial 020 3743 0505. 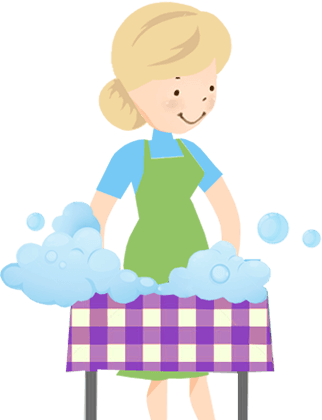 Our team can clean anything from your bathroom and kitchen to your office and factory floor. So if you don’t know where to start or can’t face the never-ending chores, our professional team are here to help you out. 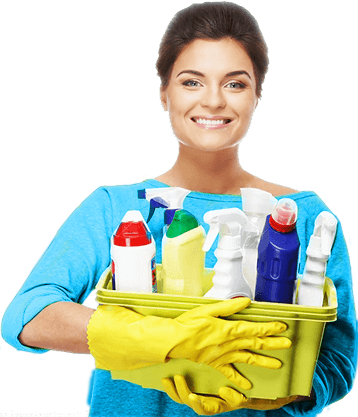 So if you’ve opted for our spring cleaning package, we can clean your house from top to bottom. Floors, cupboards, lightshades and windows are all part of the deal, along with the cleaning of your kitchen appliances, such as fridges, ovens and freezers. In an office environment, we can also offer comprehensive deep cleaning services which can include your floors, desks and electrical equipment, as well as your toilets, kitchens and customer waiting areas. Remember that we offer the most complete one-off deep cleaning services in London and that we can clean anything that you need! Top of the range cleaning products, techniques and equipment. 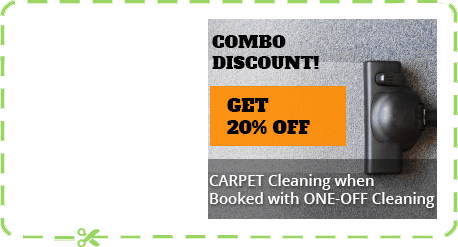 An expert house cleaning team, who can eliminate dirt, dust and grease in an instant. A great range of mix and match packages that can be tailored to meet your needs. A professional customer services team who can answer your calls seven days a week. Unbelievable deals that offer by far the best value in London! At Handy Cleaners we understand how difficult it can be to let someone into your home. That is why we guarantee that all of our one-off deep cleaners are complete and utter professionals. Fully-vetted and expertly trained, our team are reliable and trustworthy at all times. So if you want to enjoy a professional service with no questions asked, call us on 020 3743 0505 today! 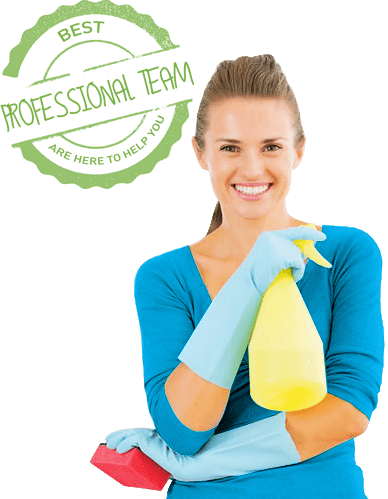 Our team are experts at office and house cleaning and will leave no piece of dirt or dust untouched. Don’t Miss Out Book Your Package Now! Unlike some other firms we don’t charge above and beyond for our deep cleaning services. 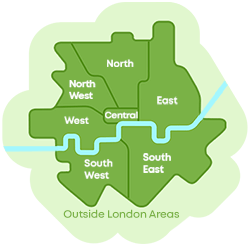 In fact, we guarantee to offer you the lowest prices in London! Our deals are unrivalled in the local area and can be hired at short notice or well in advance. So if you want to get your house or office seriously clean but don’t want to spend a fortune, remember to get in touch with us by calling 020 3743 0505. We can provide you with an excellent service at unbelievably good prices and will never leave you wishing you’d used any other firm. Remember that all of our packages are priced in a clear and concise manner with no hidden costs or additional surcharges – that is why we are the number one firm around!